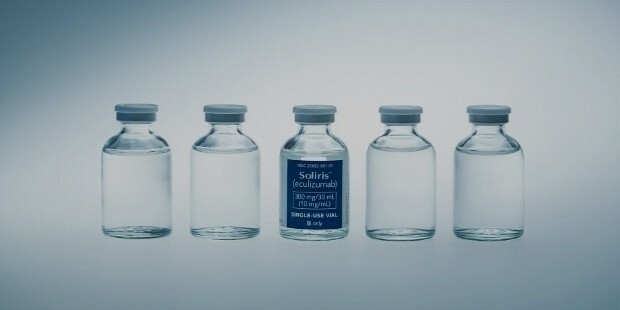 Alexion Pharmaceuticals, established in 1992, is a renowned global biopharmaceuticals company best known for its Soliris drug used for the treatment of rare disorders such as atypical hemolytic uremic syndrome (aHUS). It has been in the forefront of research into autoimmune diseases. 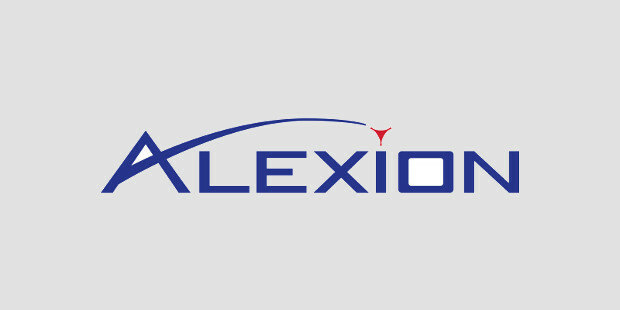 The shares of Alexion are traded on Nasdaq under the symbol Alxn. It has approximately 3000 employees serving patients in 50 countries. 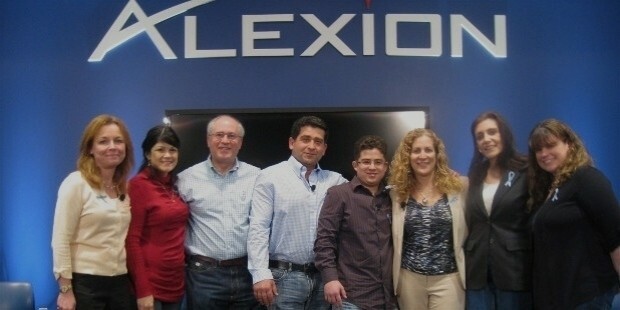 Alexion Pharmaceuticals was founded by Leonard Bell in 1992 at Science Park in New Haven, Connecticut. It became a public limited company in 1996 and was listed in NASDAQ. The first manufacturing facility was set up in New Haven in 1992, the first-in-human clinical trials for eculizumab began in 1996-98 period. The European office was started in 2005. The company grew through innovations and acquisitions. In 2000, it purchased Proliferon Inc, a development stage biopharmaceutical firm based in California for us $41 mn in Alexion stock. The company is now called Alexion Antibody Technologies Ltd. In 2011, it acquired Enobia Pharma Corp, which is based in Montreal, Canada. Enobia is credited with the development of asfotase alpha used for the treatment of genetic disorder hypophosphatasia. It continued its acquisition spree by announcing the buyout of Synageva Biopharma- negotiated for $8.4 bn in stock and cash deal. Soliris is a terminal complement inhibitor used in the treatment of immune system diseases such as paroxysmal nocturnal hemoglobinuria (PNH) and atypical hemolytic uremic syndrome (aHUS). 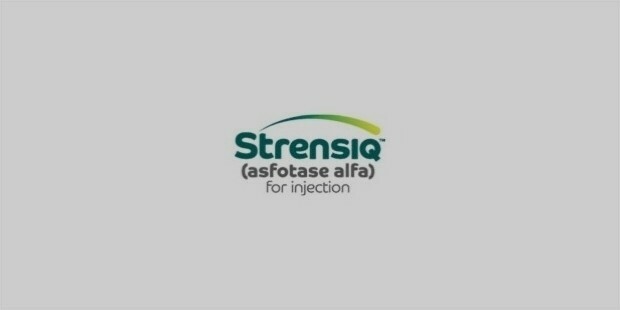 Strensiq is used for the treatment of life threatening genetic metabolic disease hypophosphatasia (HPP). It is characterized by low alkaline phosphatase (ALP) activity and defective bone mineralization. It can lead to bone deformation, muscle weakness, and respiratory failure. The medicine is administered subcutaneously by injection (under the skin). 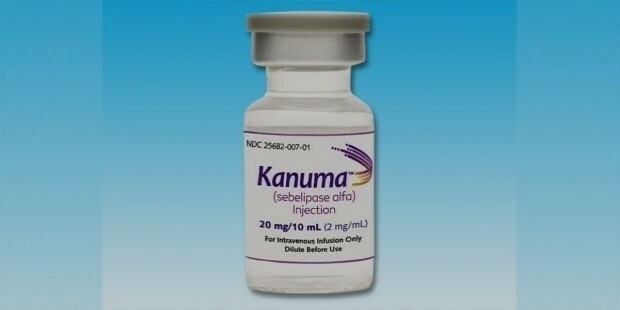 Kanuma is used in the treatment of lysosomal acid lipase deficiency (LAL-D). It is a genetic disease that causes multi-organ failure in infants and adults. The medicine is administered by intravenous infusion. Kids treated with Kanuma had a higher survival rate, according to clinical studies. Alexion’s Soliris has won the pharmaceutical industry’s highest honors for innovation; it won the 2008 Galien USA Award for best biotechnology product and 2009 Prix Galien France Award in the Drugs for Rare Diseases category. The financial growth of Alexion has been recognized by NASDAQ by including it in NASDAQ 100 Index in 2011 and S&P 500 Index in 2012. It won Corporate Leadership Award from the National Organization for Rare Disorders. The company was named as Fortune Magazine’s Fastest Growing Companies in 2011, 2012, 2014, and 2015. Unlike other pharma companies, Alexion is focused on rare and ultra-rare diseases. It poses a huge public health challenge as only a few are affected by it compared to common diseases. Unlike common diseases and medicines, there are no pre-existing regulatory protocols or studies for ultra-rare diseases. Alexion has pioneered drug discovery, regulatory affairs, and clinical trial design in an unfamiliar terrain in medicinal research. It is the focus on research and clinical trials that helps Alexion come up with new products. It currently has 30 clinical trials underway. Research is primarily done in USA and also in Paris where they have an R&D center. Leonard Bell was CEO from inception until March 2015 when he stepped down to make way for David Hallal. 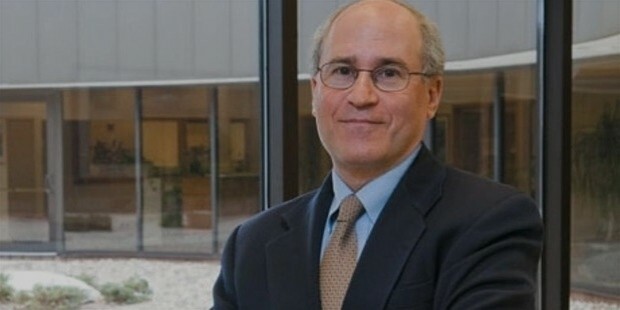 Former CFO of Honeywell, David Anderson has been recently appointed as the new CFO.